Instead of ending an evening meal with dessert or coffee at the same restaurant, we normally prefer spreading the love a little and ending the evening somewhere else. 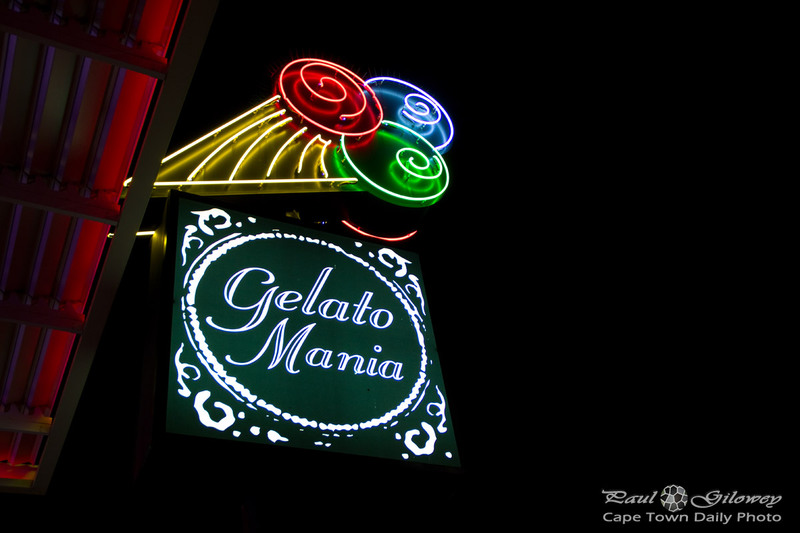 We visited Big Route (at 105 Main Street, Green Point) for their super-tasty pizza; and followed that up at Gelato Mania, a small take-away gelato parlour that's just a hop-skip-and-jump away from Big Route. Posted in General and tagged green point, ice cream, restaurants, take-away on Tuesday, 15 April, 2014 by Paul.